Retractable Shoulder Belt, Mounted for L-Track on Upper Wall. 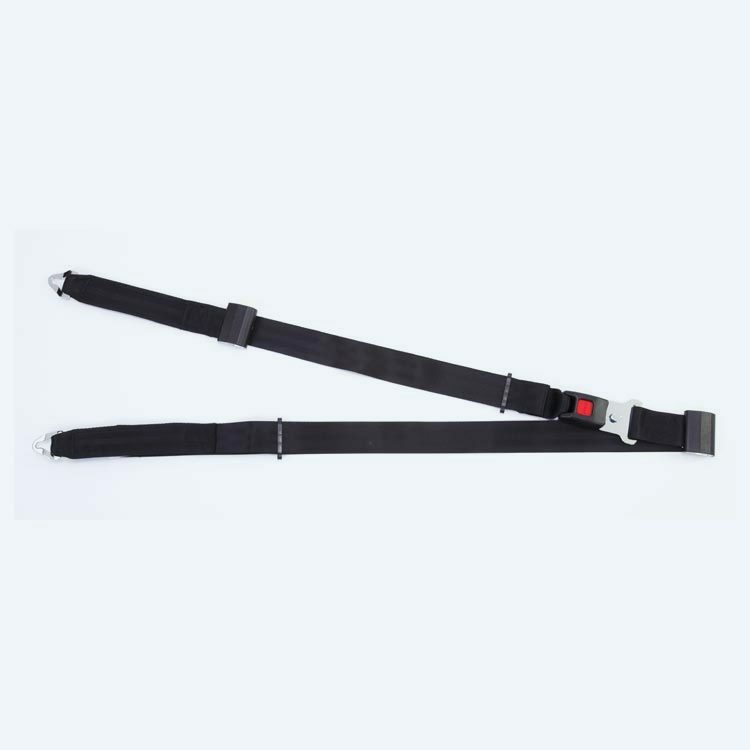 Triangle fitting attaches to stud on lap belt. M-Series Non-Retractable Shoulder Belt Fix Mounted on Top. 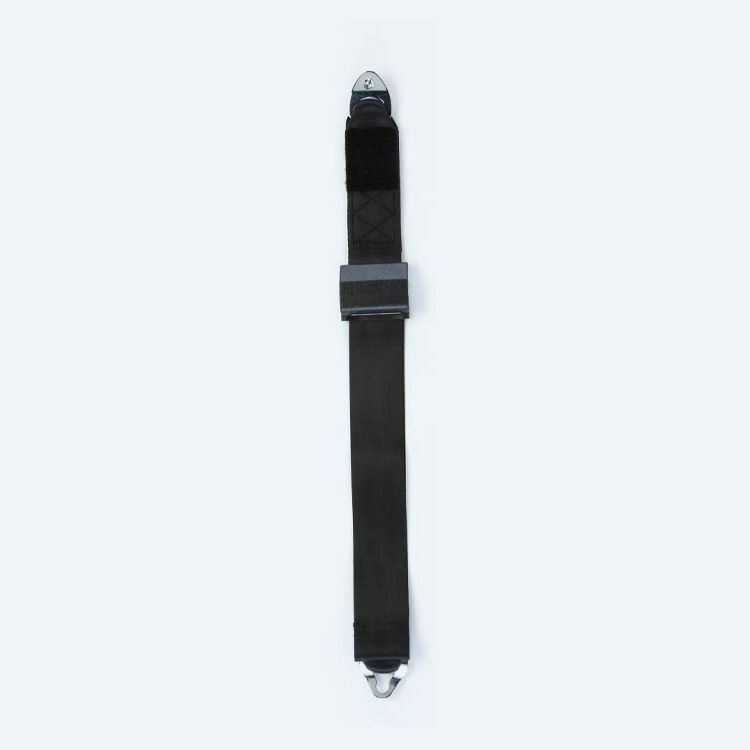 Attaches to stud fitting on lap belt. 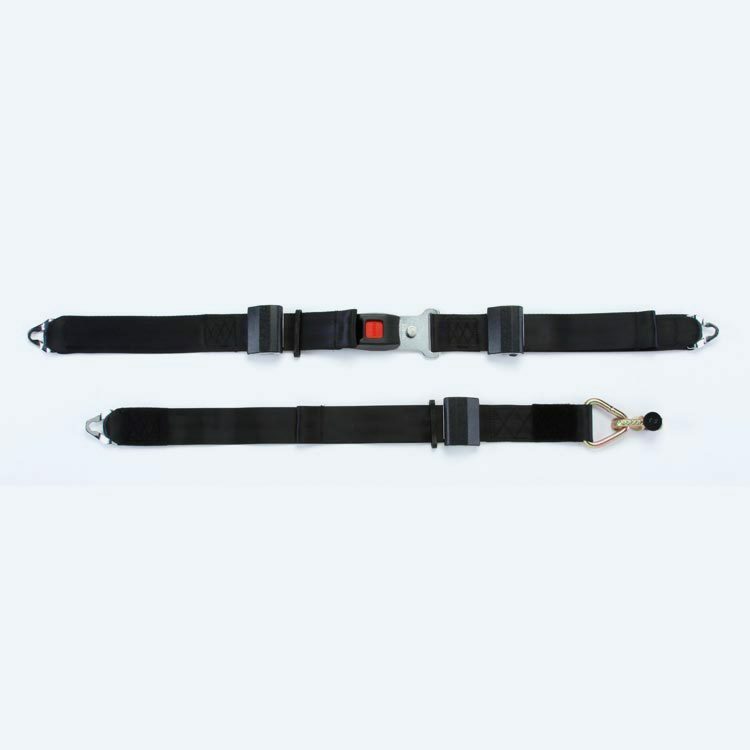 Standard QRT Lap Belt attaches directly to the rear tie-downs and feature webbing adjusters and a single push-button buckle for increased placement capability. 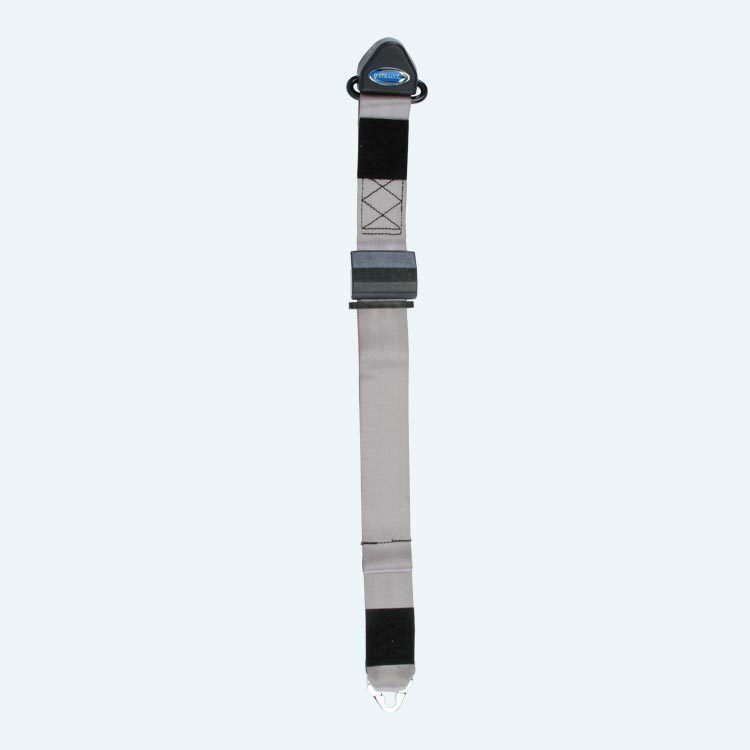 Standard QRT Shoulder Belt. 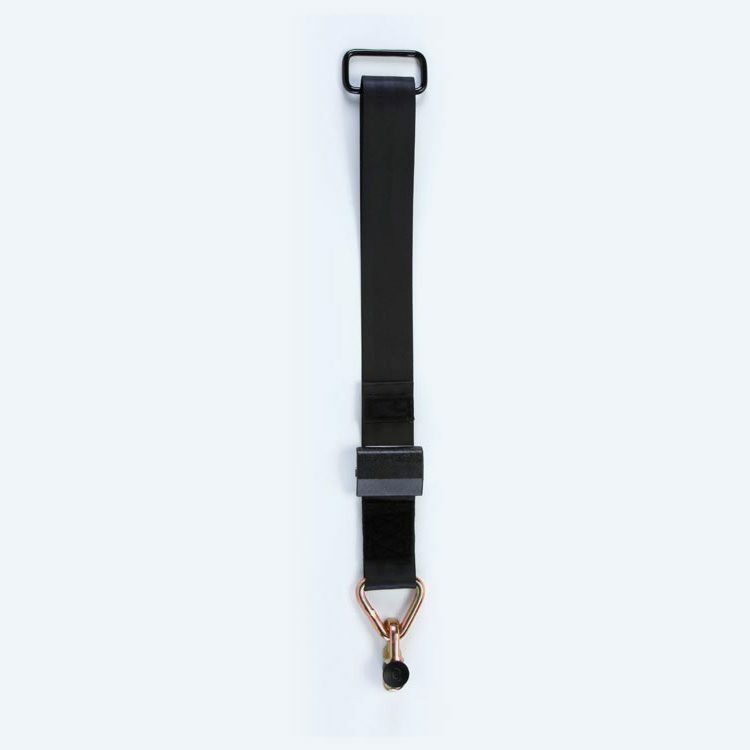 Triangle fitting attaches to stud on lap belt. 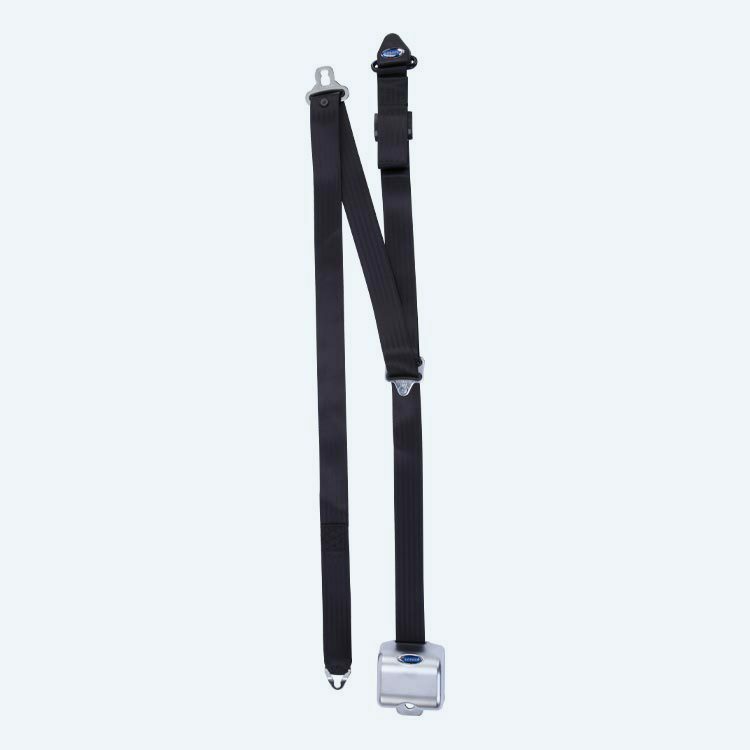 Standard QRT Shoulder Belt with Pin Connector. 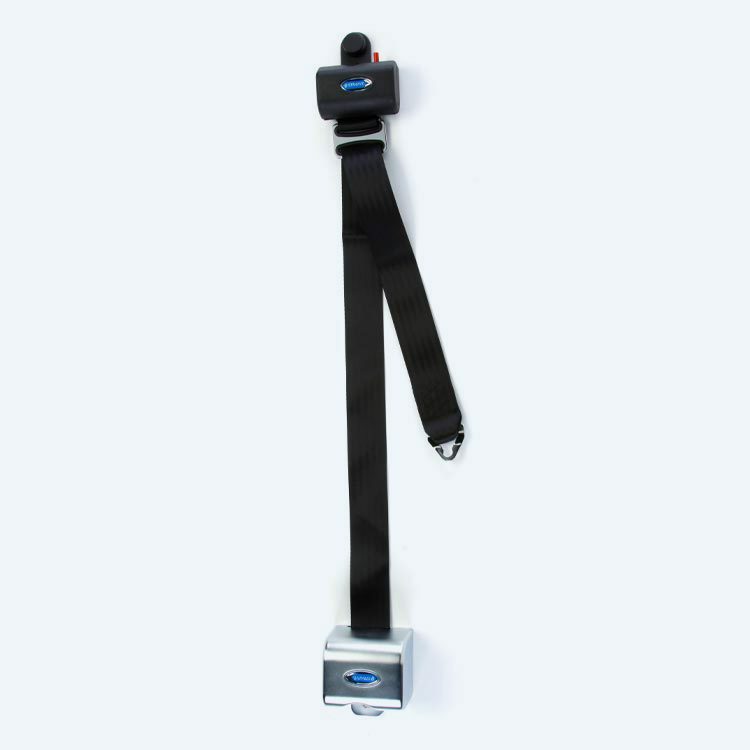 Triangle fitting attaches to stud on lap belt. 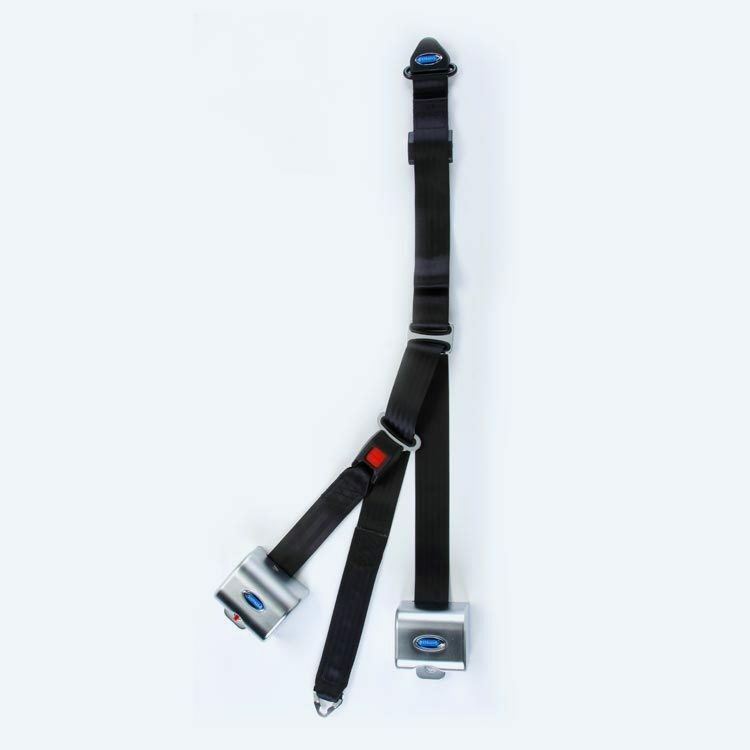 Retractable Shoulder and Lap Belt Assembly. 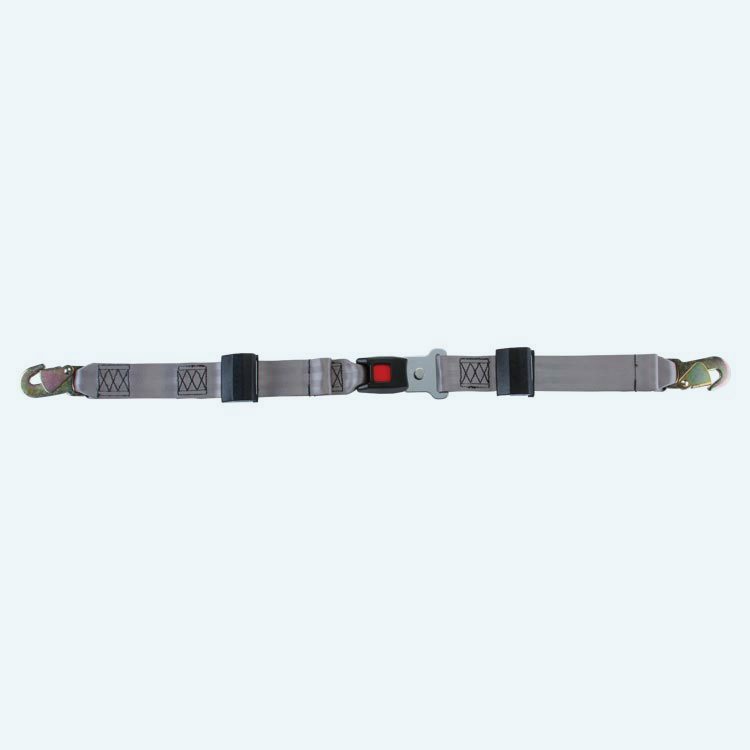 Triangle fitting attaches to stud on lap belt. Retractable Shoulder & Lap Belt Combination with Retractable Female Half. 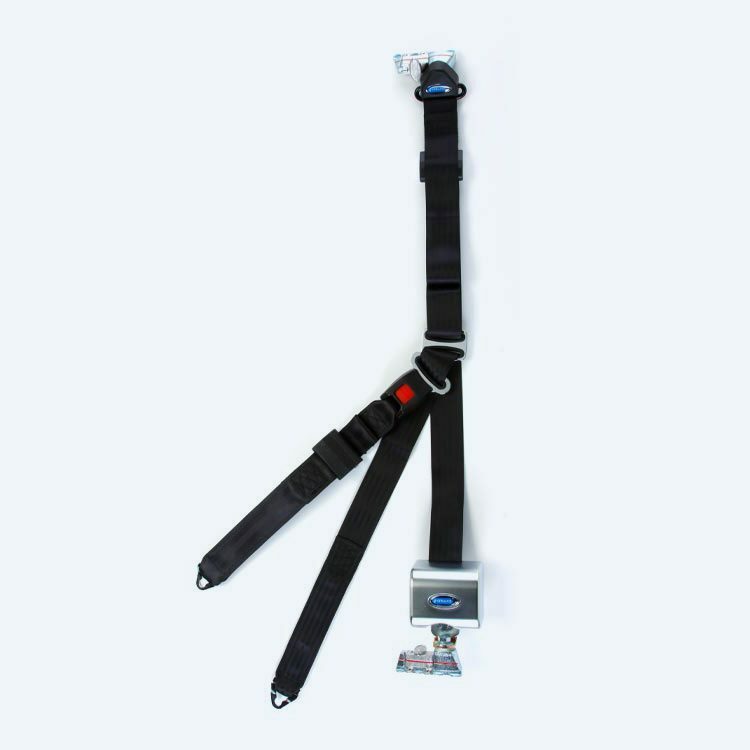 Triangle fitting attaches to stud on lap belt. 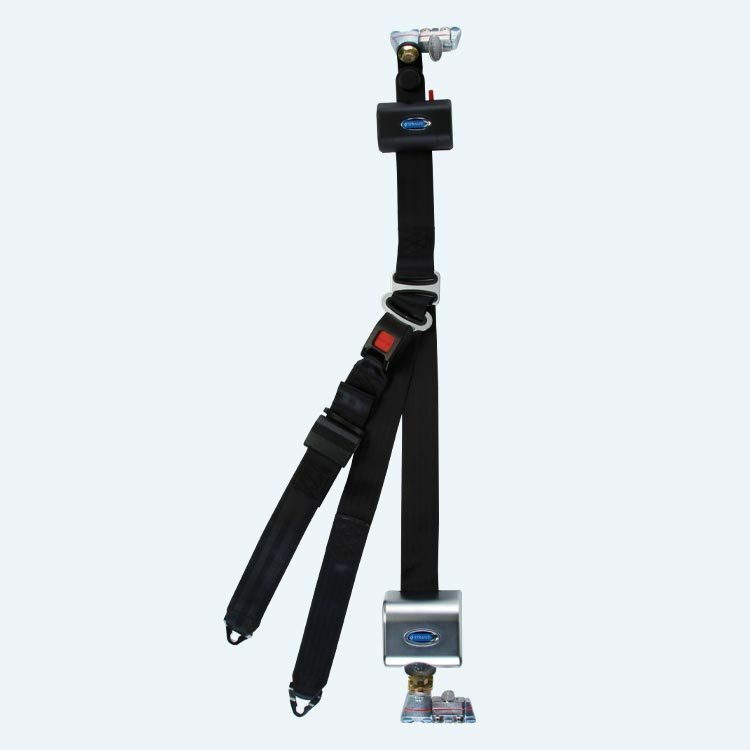 Standard Lap Belt Combination with Manual Height Adjuster and Pin Connectors. 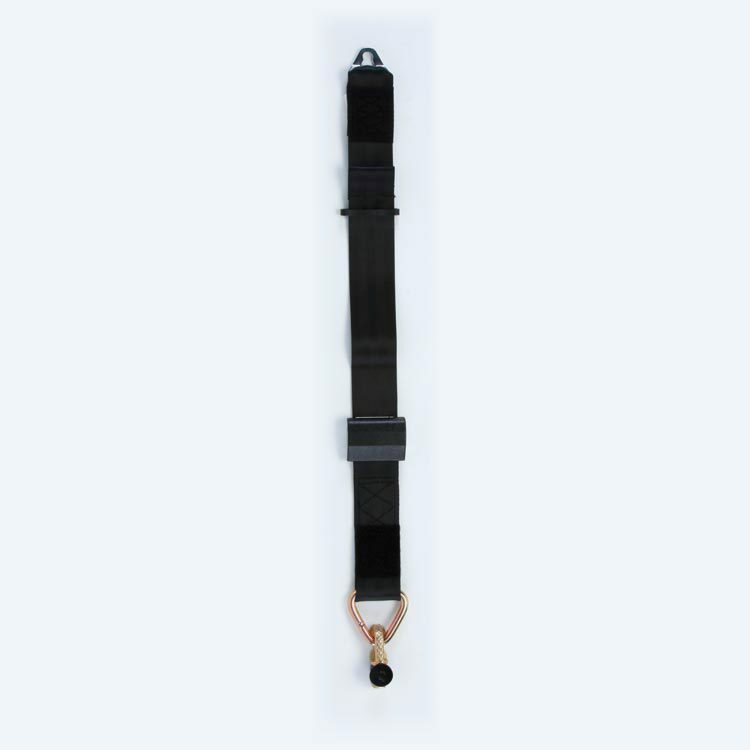 Retractable Shoulder & Lap Belt Combination with Retractable Height Adjuster. 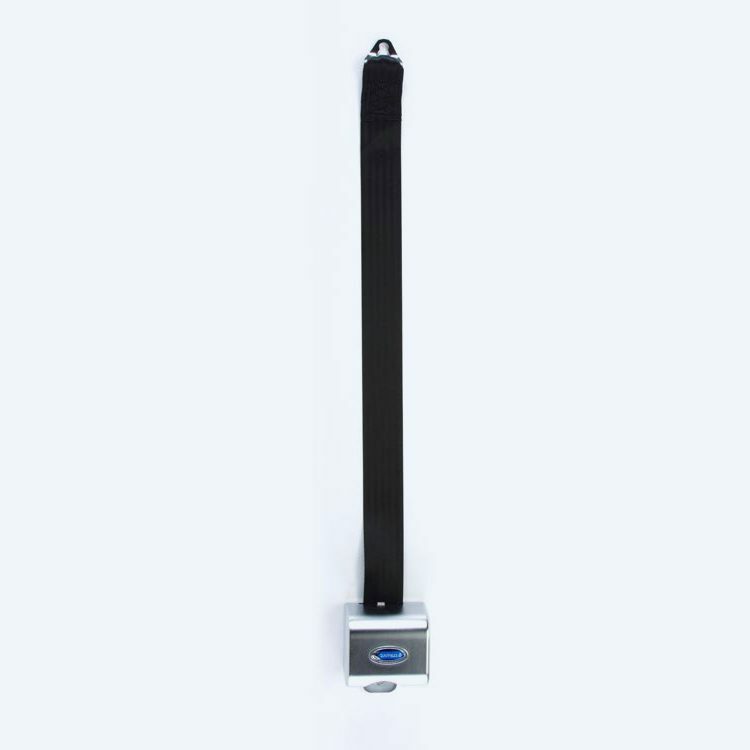 Shoulder Belt Mounted with L-Track fitting on Top and Bottom and 131º Angle Bracket. Retractable Combination Lap & Shoulder Belt. 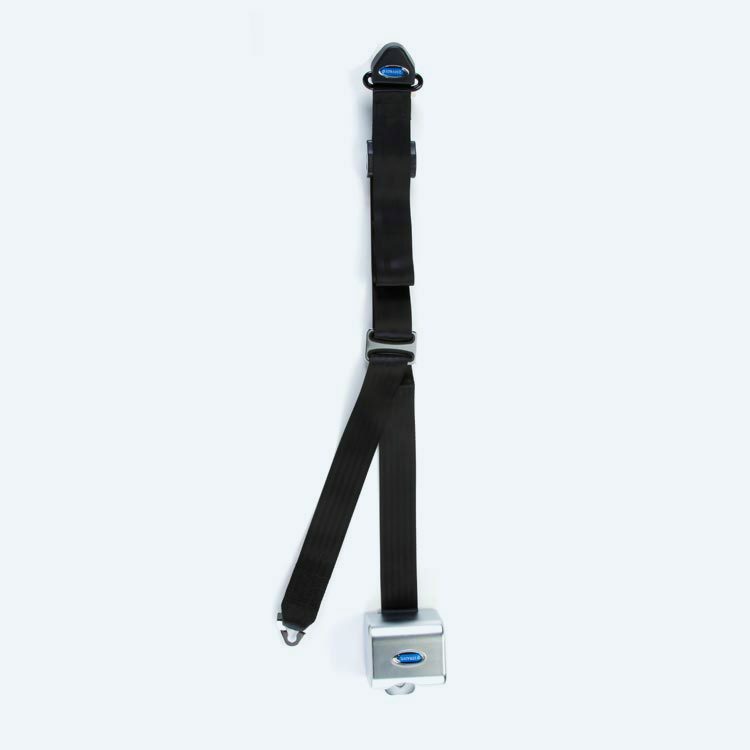 Triangle fitting attaches to stud on lap belt. Retractable Combination Lap & Shoulder Belt with Retractable Height Adjuster. 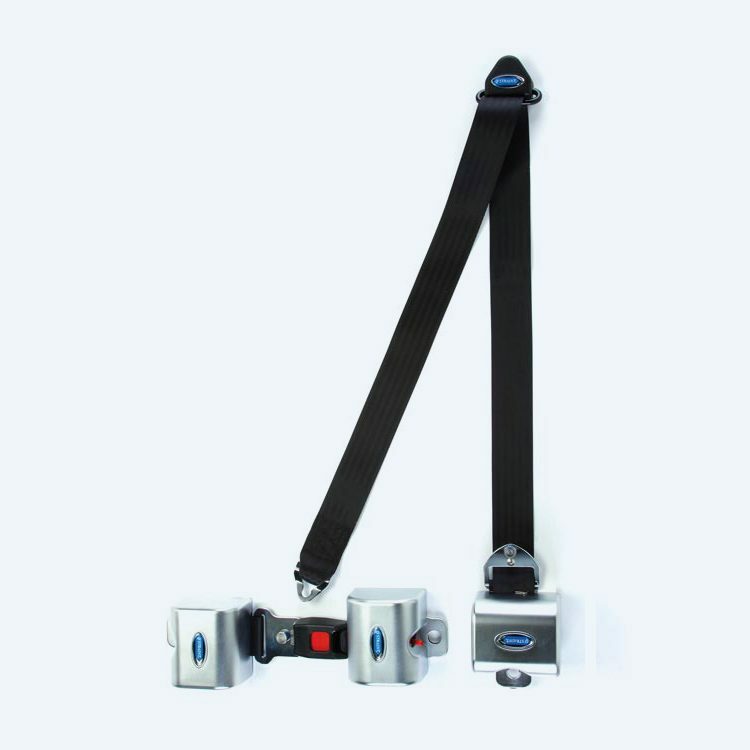 Triangle fitting attaches to stud on lap belt. 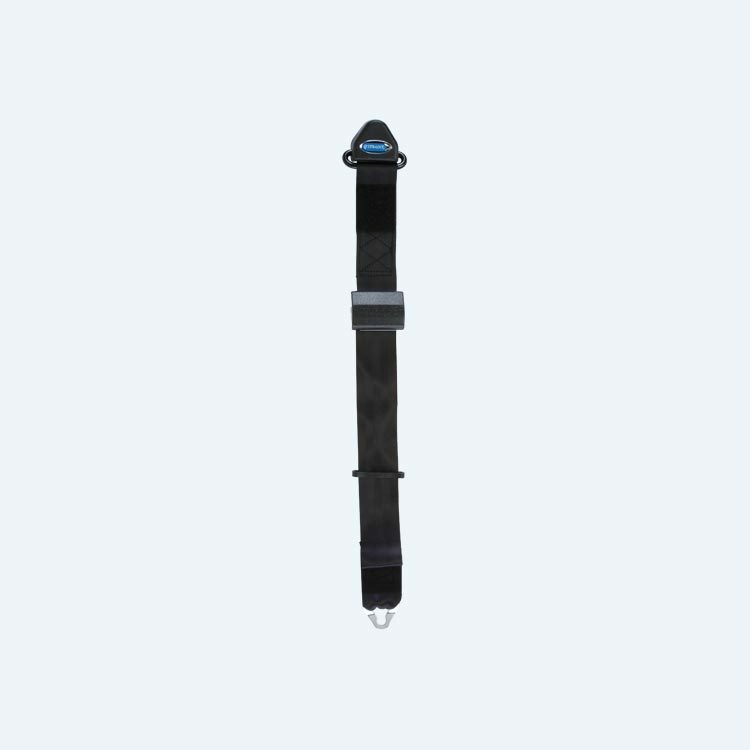 Retractable Shoulder Belt, Fixed Mounted on Upper Wall. Triangle fitting attaches to stud on lap belt. 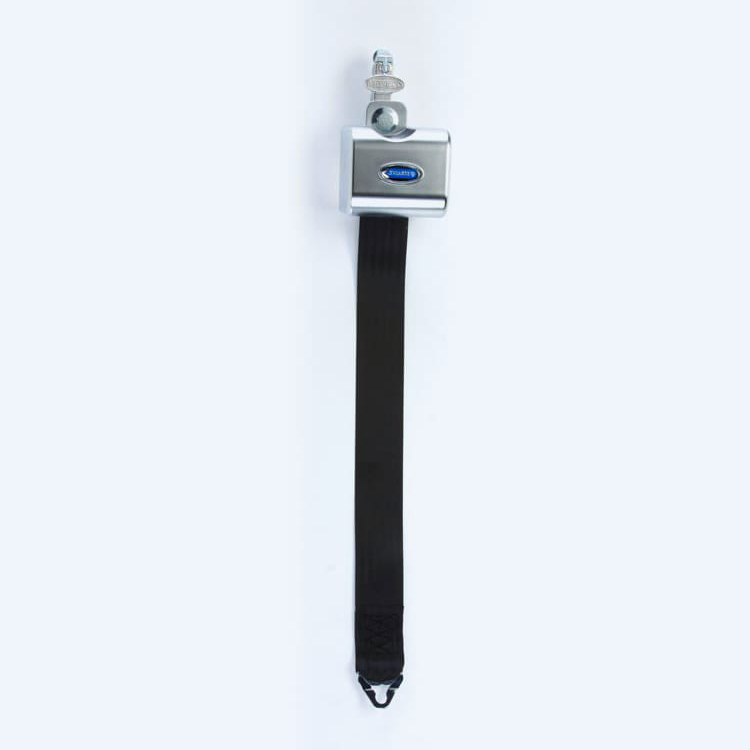 Retractable Shoulder Belt, Fixed Mounted with Retractable Height Adjuster. Triangle fitting attaches to stud on lap belt. 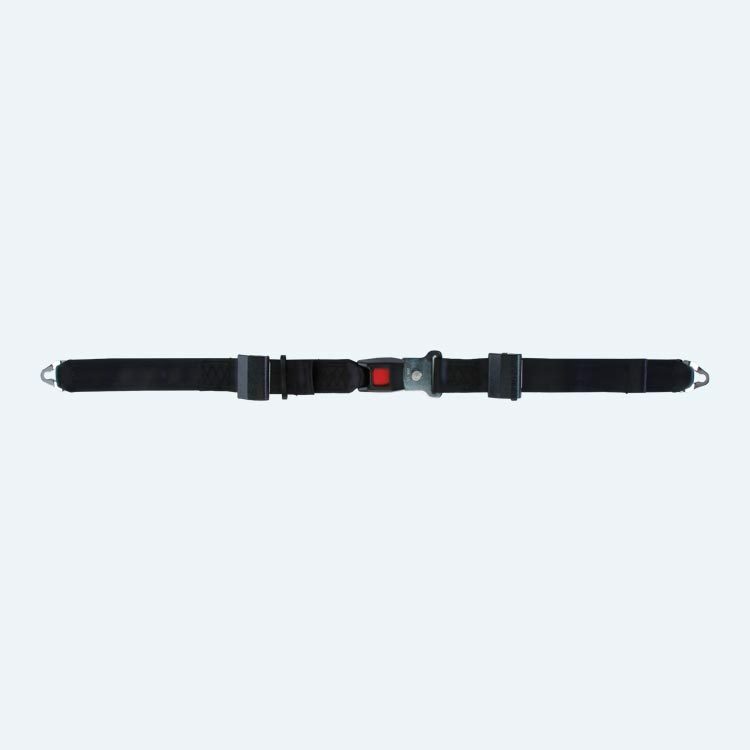 (1) Standard QRT Shoulder Belt Mounted for L-Track (Q5-6410-T-BLK). Triangle fitting attaches to stud on lap belt. Combination Lap & Shoulder Belt with Manual Height Adjuster and Pin Connector. Triangle fitting attaches to stud on lap belt. 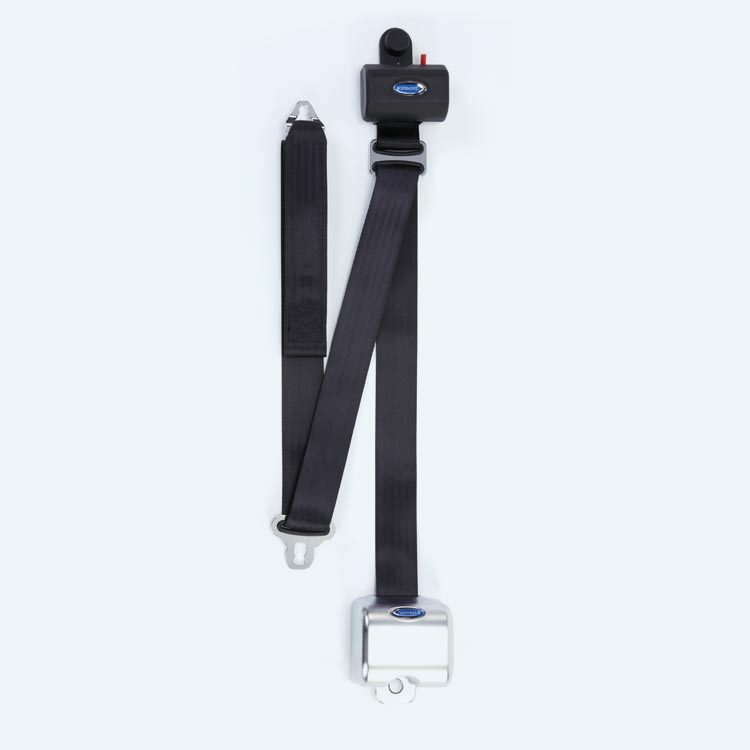 Lap belt connects to rear tie-downs.